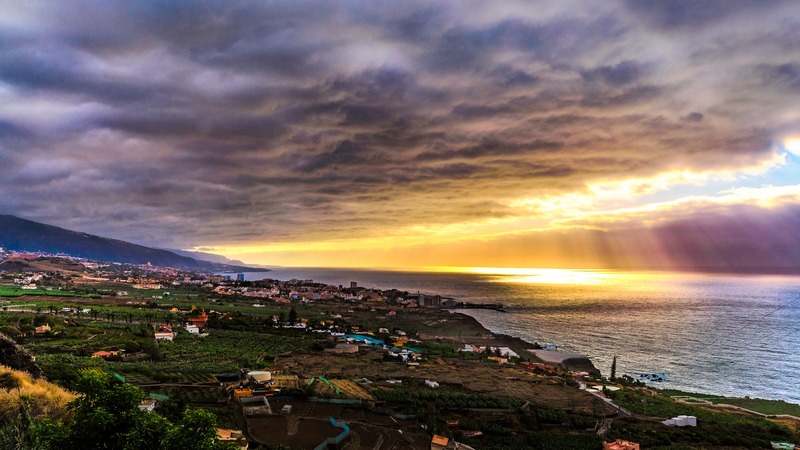 Tenerife in the Canary Islands is a very popular holiday destination for many reasons. It offers wonderful weather for most of the year and an incredible range of beaches. The fine weather means that a sunset in Tenerife is simply amazing, and what could be better than watching the sun go down over one of the island’s subtropical beaches. There is usually plenty of warm sunshine and blue skies over Tenerife, especially in the south, but you can get a reliable weather app on Google Play. (Sponsored by Apalon) After a day out on the island, the sunsets are unmissable and like paintings in the sky.